How can YOU make money on Instagram? How many companies are using Instagram? Did you know that 88.2% of US companies use at least one social media platform this year? With this said, not all social platforms are growing at the same rate. According to the new eMarketers forecast, marketers are flocking to Instagram. 32.3% of US companies with 100 employees or more will use Instagram for marketing in 2015. This number will increase by 16.5% to 48.8% in 2016. 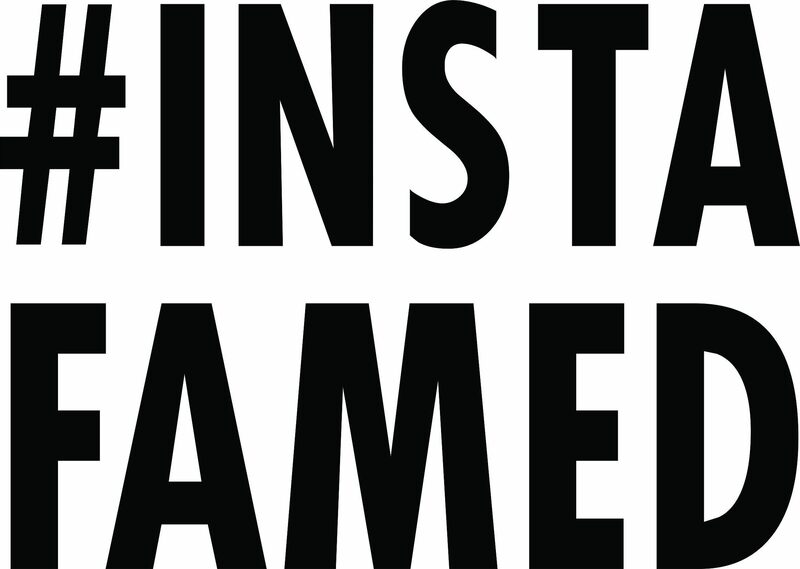 70.7% of US companies will use Instagram for marketing by 2017. Are you ready for more ads in your Instagram feed? Have you noticed ads embedded in your Instagram feed? Well I got some some bad news for you Instagrammers. Expect even more ads in your feed starting September 30.